So what's your idea for a business? If you have been thinking about your business idea a lot, sometimes it can be very challenging to organize all your ideas in your head. It’s extremely important that you clarify your vision at the beginning of this process. I will walk you through multiple exercises that will help you streamline your ideas and lock in on exactly what you need to do. ​7 Week Startup Coaching Program is for you! Clarify your vision and focus. Utilize a comprehensive strategic planning tool that focused on profitability and sustainability. Learn best practice principles for conducting business in this current economic environment. Determine whether you have the right idea for your business. 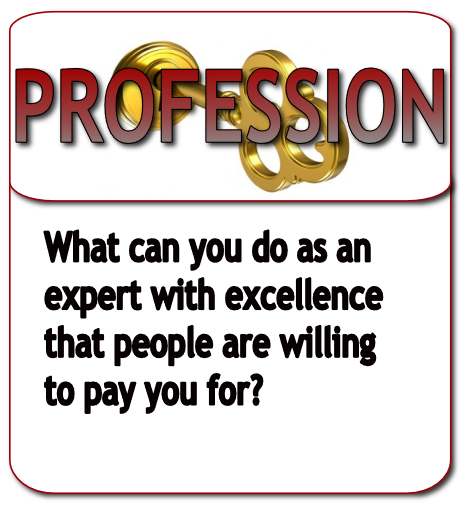 Receive dynamic, interactive coaching focused on monetizing your idea. Gain marketing strategies built on proven principles. 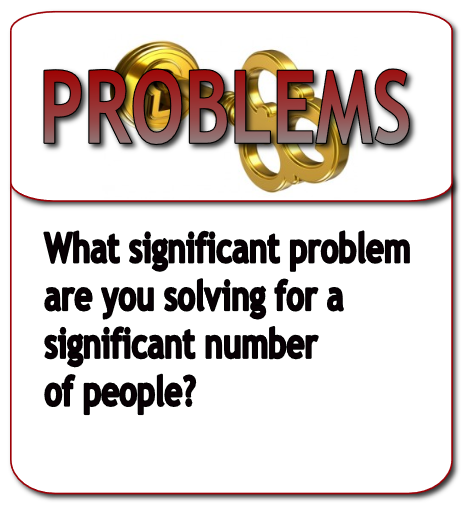 Get effective answers for today’s complex business challenges. Focus on setting and achieving major goals for your business. Grow in an empowering environment that will build your confidence. Learn transformational entrepreneurial skills that will accelerate your results. 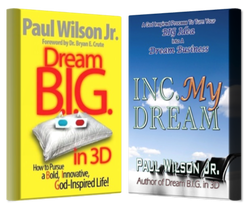 1 complimentary copy of my book Dream B.I.G. in 3D: How to Live a Bold, Innovative, God-Inspired Life! "Thank you so much for coming Paul... Everyone in attendance came away with something, and the benefits of the moderated session has everyone enthusiastic." ~ Livia Whisenhunt, CEO, PS Energy Group, Inc. If you have any additional questions, we would love to send you some additional information. Please sign up below which will also connect you with invaluable information through our newsletter.